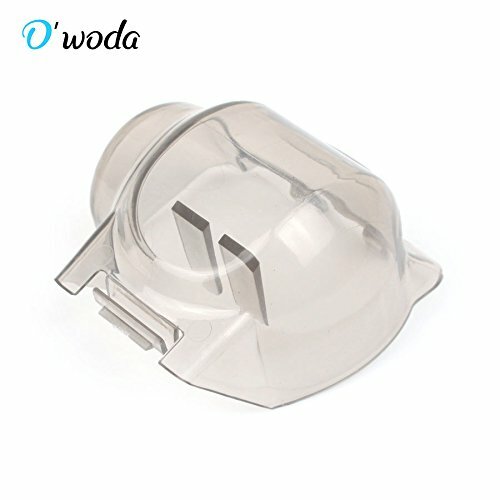 I've gotten several questions in the last little while about what gear I use so I'm hoping this clears up a lot of the questions you guys have. If you have more Q's let me know below! My baby, my shining star. A question I get asked a lot is "what camera do you use?" Well this is it! I purchased this camera over a couple of years ago when I knew photography was going to become an important part of my job. Full disclosure this camera is not cheap so I wanted to make sure I was going with a good one. The story is, I flew to New York to go to B&H to get it. At the time I was debating whether to switch over to Canon or go with a higher end product of Nikon. 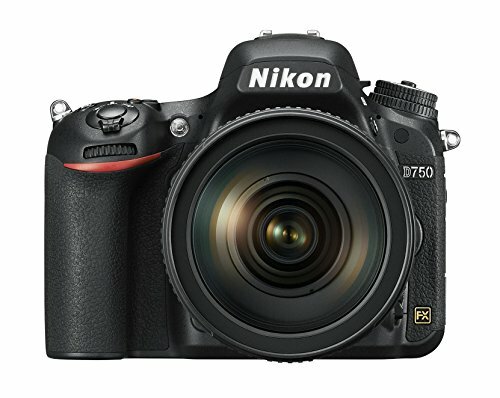 When I spoke to someone he said that he had a 20-year Canon user come in and tried out this camera and they switched to this Nikon. I absolutely LOVE this camera and it's given me some of the greatest photos I've ever taken that I will put up in my future home. Alright! 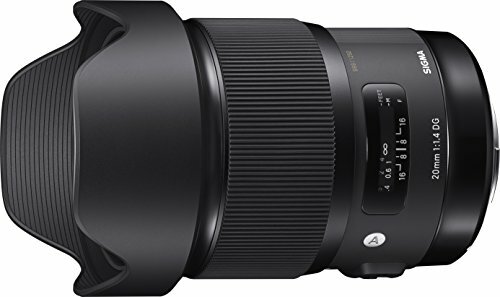 This is the second biggest question I get "What lenses do you use?" 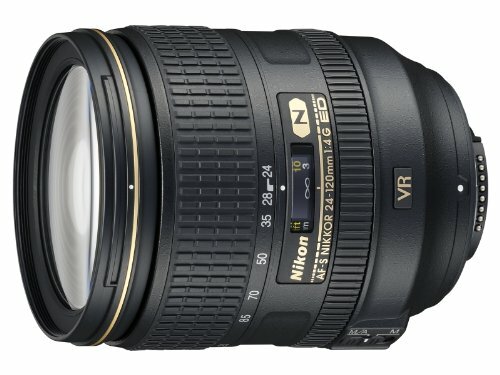 My Nikon came with the 24-120mm it was the perfect travel lens as it's got a great zoom. Six months ago I wanted something different, something wider that would give me a different effect so I purchased the 20mm 1.4. The 1.4 on this lens is the best part. If you love the blurred background effect then give this baby a try! One of the downsides is that it's a fixed lens so there's no zooming at all with this guy. 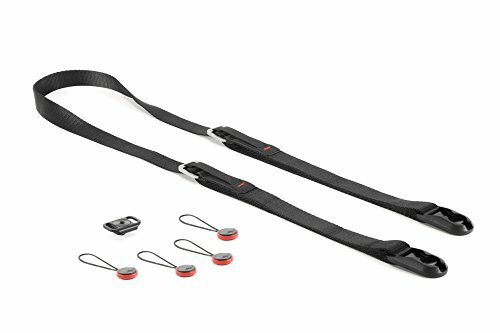 I recently purchased this strap as I was using a hand strap before which was good but not helpful when you need both hands. I was told it's good to replace the logo strap for something non-branded so that you are less of a target when walking around. The branded straps have the make and model on it. 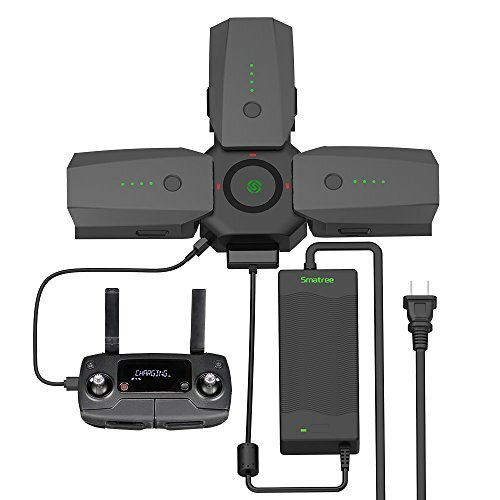 I'm a fan of Peak Design in general I think the products they come out with are great quality and really innovative. I also really like that this strap came with a tripod cube for the bottom of your camera (that's where part of the strap holds onto). Super convenient when you want to put the camera on a tripod. Where do I begin with this bag! I originally reached out to Wandrd saying "I'm in the market for a new photography bag, I would love to try one out and If I love it I would like to work together". I've had this bag for almost a year and I can't travel without it. If you've been following me on instagram (@mvandersluis) for a while you know how much I love this bag. 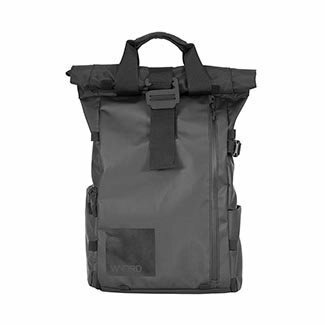 It comes with so many pockets, an easy accessible laptop pocket (going through security is a breeze with this pocket) and a roll down top! If you're a creator that brings lots of outfits on shoot days you'll love this feature. I got my bag with a photography cube and I can fit my camera and drone with all extra batteries in that little cube. Last week I was flying with a rolling carry on and unfortunately left my wandrd bag at home but took the photo cube out for my camera. We were boarding a regional flight that's too small for carry-on (SUPER ANNOYING BTW!) I started freaking out saying "all of my batteries and equipment are in here they can't go to the bottom of the plane!" I forgot that everything was in my cube (which has a little carry strap) so I just boarded the plane with the cube, they took my carry on and all was good! I was sooooo happy! 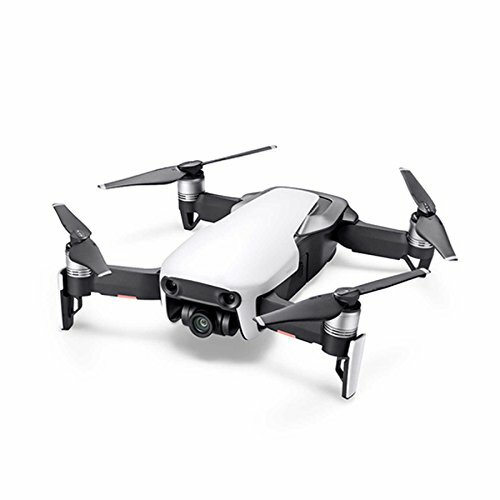 If you travel a lot or are planning to travel a lot or you just want a different photography perspective you need a drone. This machine is incredible and delivers some of the coolest imagery I've every seen. My dad gifted me the Mavic Pro for Christmas 2 years ago and it's been a big part of my photo-fam since. I bring him anywhere that allows me. When in Peru our videographer @MitchellThayne brought the Mavic Air and although I think it's louder than the Mavic pro (lol sorry Mitch!) it still delivers amazing photo and video for such a small little thing! I also included a gimble cover here for the Pro. I broke my cover once and amazon had this two in one gimble and cover and it's great. Note: Purchase at least 2 batteries if not 3 or 4. 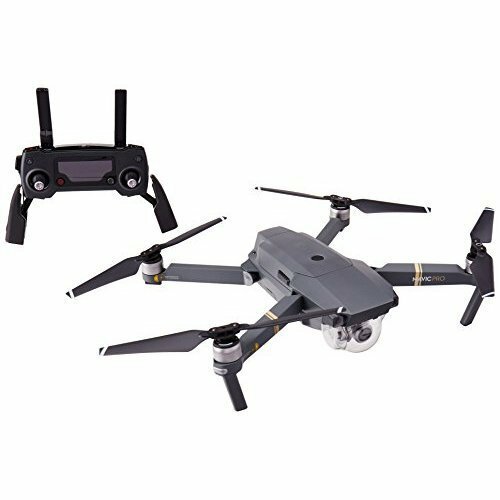 Each one gives you about 20-26 minutes of flying time. Depending on where you're traveling to sometimes it's so hard to find even one plug. If you have multiple things to charge you're in trouble. I purchased this cable on amazon and it's perfect. 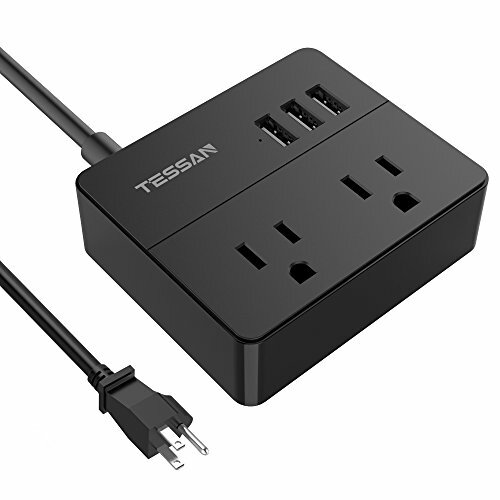 I can plug in my phone, battery pack, laptop and drone charging station. I also included the charging dock I use for the mavic batteries. 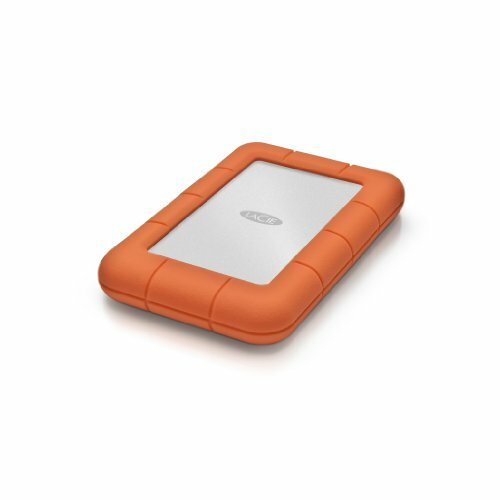 I've been using a Lacie Rugged hard drive for the last year and a half and I haven't had any issues with it. 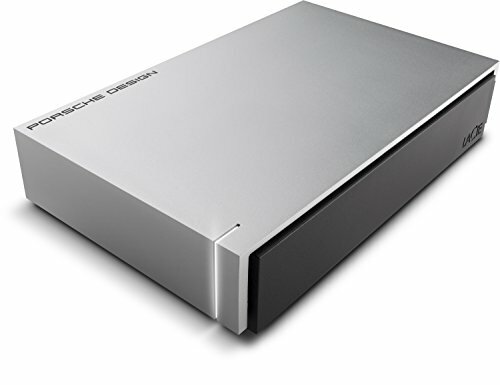 I also have the Lacie Porsche that stays at home and I take everything from the rugged and put it onto the Porsche after every trip.